If the old proverb is to be believed, you should never judge a book by its cover. Except where, well, books are concerned, ironically! I’m looking for something specific. When it comes to browsing the displays, it’s a very visual process, at least to start with. A book catches my eye, and I look at the cover and make a judgement about what sort of book I think it might be. And this is an instinctive judgement, not a reasoned one. Certain styles of book lend themselves to certain assumptions. There are conventions within different genres, and we, as readers, recognize them, even if we don’t realise what it is that we are responding to. 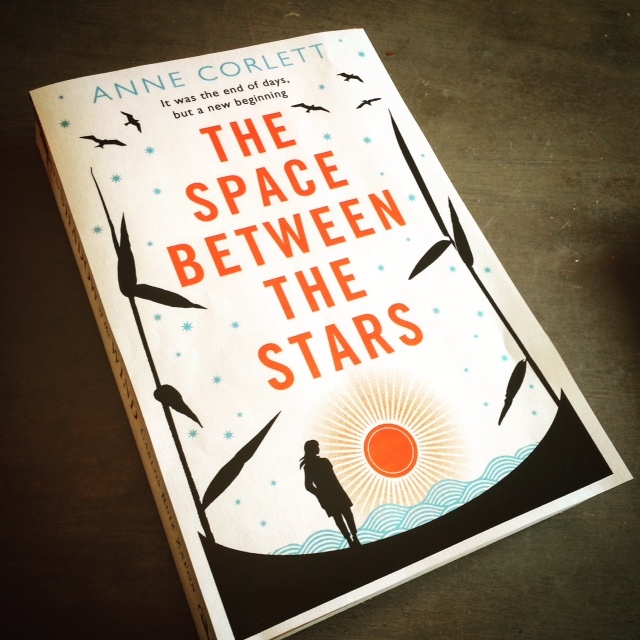 Once I’ve clocked a striking cover – and made that initial judgment as to whether it is likely to be something of interest to me – then I’ll turn it over and read the blurb. Having spoken to various readers, I know some people skip the blurb and go straight to the front page, but I think that for the majority of book buyers the blurb is the next step. Of course, when I’m wandering around Waterstones, I’m not thinking consciously about any of these stages in the book-buying process. If I have any internal monologue going, it’s probably fairly basic. Ooh! Look! Shiny cover! Pretty pattern! What is it what is it? Have shiny new book. Yay! Maybe not quite that basic, but you get the general idea. So looking at the cover design process from the other side has been a bit of an eye -opener. 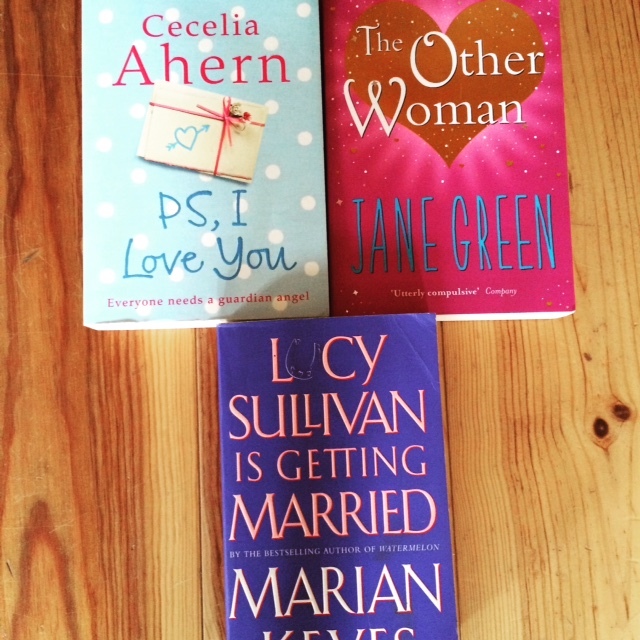 Apparently, cover designers don’t sit around thinking ‘Ooh! 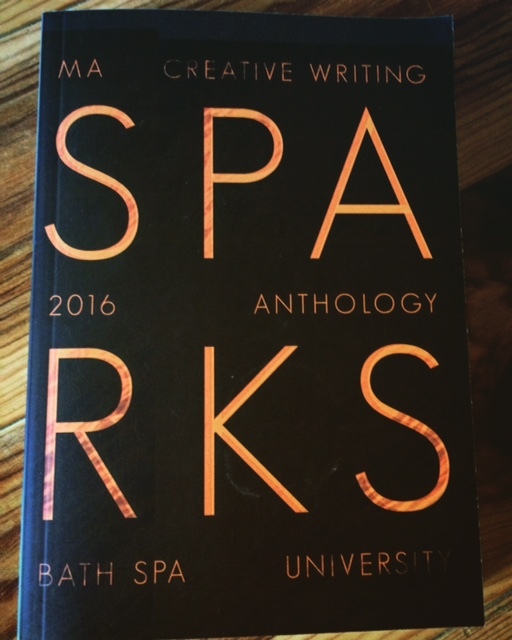 Shiny!’ This was news to me, given that I was involved in the cover selection for the Bath Spa Creative Writing MA anthology. Design students submitted different interpretations of the title, and then the anthology committee pretty much went on like children in a sweet shop, oohing and aahing over the beautiful presentations. But the difference between the Bath Spa anthology and a commercial publication is that we weren’t competing with other books on a display. The anthology was sent straight to agents and editors who already knew what they were expecting. So we had, to a great extent, a free reign. It had to look professional, and we wanted it to look beautiful, but we weren’t constrained by sales and marketing issues. Anyway, a few weeks ago, I had a fairly major attack of the OOH SHINYs, when first my US cover, and then my UK cover, were emailed through for my comments. Obviously I took this entirely in my stride, and behaved like a professional. And at no point did I run around squealing, before printing the covers out and sticking them to the front of an appropriately hued hardback off the bookshelf in order to see what the finished product would look like. And I definitely did not take pictures and apply arty Instagram filters, before emailing the resulting pictures to my agent with a message that was pretty much one big OOOOOOOOOOOOH SHIIIIIIIIINY! Once I had calmed down (from all of that stuff that didn’t happen) there were some small points to thrash out. For the US cover there were some discussions about a small aspect of the design, and a tweak was made. For the UK cover, a strapline was changed. All in all, it was a very smooth and simple process, bearing in mind how important an issue it is. I asked both the UK and US teams if they could give some insight into the design process – it’s not something I’d ever really heard discussed in any detail. 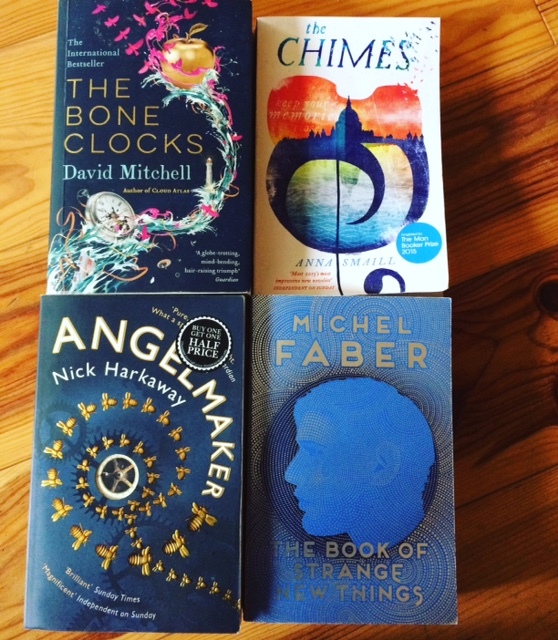 I’d heard the odd horror story about writers getting into acrimonious cover-design stand-offs with their publishers, or absolutely hating the finished cover, but the actual process is one of those things that tends to stay behind the Great Wall of Publishing Mysteries. 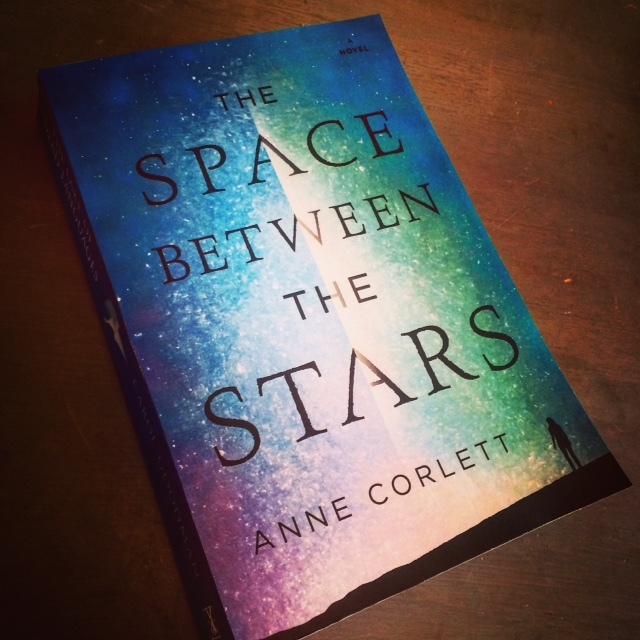 Working on the cover briefing for THE SPACE BETWEEN THE STARS was a real pleasure. There were so many strong images to chose from here, given the twin main settings of space and the Northumberland coast. When presenting the book to our design department, I picked out stars, starscapes, sea, boats, shells and beautiful pieces of worn, coloured glass found on the beach among other ideas. The title itself paints such a vivid picture too and we wanted a visual that would resonate with that title and reinforce the images it conjures for the reader. It was also important for us to produce a book cover that could reach beyond the book’s science fiction elements to attract a broad readership. We wanted a hint of Jamie’s poignant inner journey, as she struggled to find a new way of being after her old way of life was destroyed. The book is so many wonderful things that it felt almost impossible to boil them down into one small image. I didn’t know how Design were going to manage it – but they’ve done an amazing job and I simply love it! Bella also blogged about the process here. After reading the manuscript, I knew I wanted the cover to feel atmospheric and to hint at the interstellar journey that the novel takes us on. In the opening chapters we learn that 99.9% of mankind has been wiped out by a virus and all that remains of them is dust. It’s one of the images that really stuck out to me and I wanted to incorporate an image of dust glittering in light somehow. I ended up adding the dust specks into the sky as stars. The novel tackles a lot of topics from love and loss to morality, and is also a journey towards self-discovery for all the characters. So, I put the split in the sky to reflect that, and it was also inspired by the scar Jamie bears. In contrast to the big, enveloping sky of dust and stars, I placed the small silhouette of the figure at the bottom to portray the loneliness and smallness that the characters in this world must feel. At the same time, the figure stands tall, communicating a sense of hope and strength. So that’s a little insight into the cover-design process. And, of course, once there’s a cover, there’s an Amazon pre-order page. All together now, OOOOOOOOOH SHINY! Really interesting post, Anne. Loved hearing the perspectives from your UK editor and the US designer – we don’t usually hear about this side of the process or the thinking behind the final designs. Both look exceedingly SHINY! Can’t wait to read this.